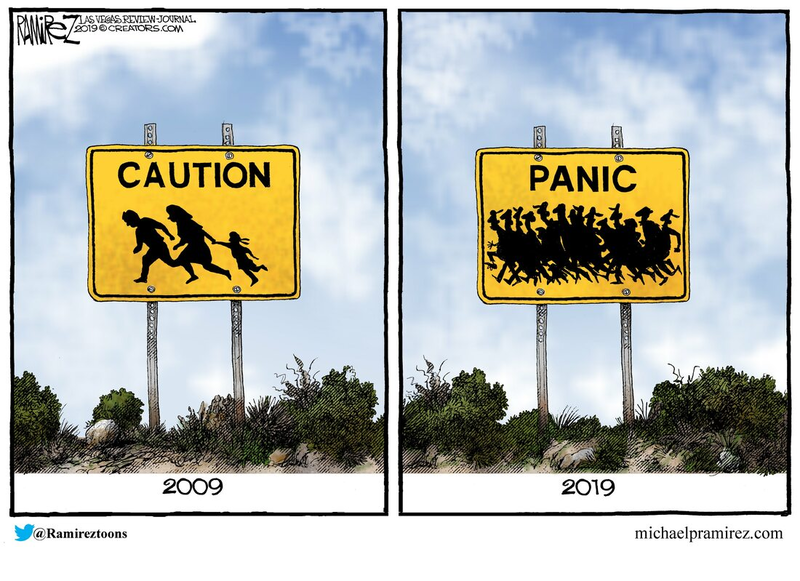 2020 presidential candidate Howard Schultz agrees with President Trump that the United States needs "fierce, strict levels of control" at the southern border in order to "keep bad people from coming in." "Illegal immigrants should not come in," added the billionaire and former Starbucks CEO during a Thursday town hall with Fox News. Schultz made a late-January announcement that he will probably run for president in 2020 as an independent - a move widely panned by Democrats as a surefire way to split the left and ensure a second term for Trump. "The Democrats are not correct," added Schultz. "We should be funding ICE and giving them all the tools and resources they need to secure the borders and arrest the bad people. Whatever they need, give them all the resources." 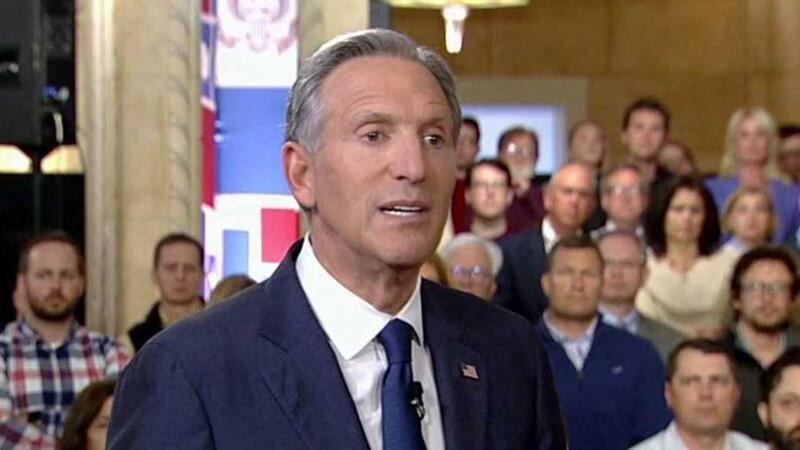 Presidential candidate Howard Schultz on the border: "Trump is correct, and the Republican leadership is correct that we need fierce, strict levels of control on that border to keep bad people from coming in; illegal immigrants should not come in"
"It’s a question of humanity and legal immigration," said Schultz, who said of a trip to the US-Mexico border; "what I saw is a fracturing of American values and of humanity." This isn't the first time Schultz has split with the left. In February, he slammed Rep. Alexandria Ocasio-Cortez's so-called "Green New Deal" environmental legislation as "unrelastic" and "immoral." Speaking at a CNN town hall, Schultz - the billionaire Starbucks Chairman Emeritus suggested that Democrats be "truthful" about their environmental goals instead of just throwing ideas "against the wall because it's a good slogan."